Two massive cyclones slammed into the island, causing widespread flooding, landslides, and damage to the already shaky infrastructure. Just as the floodwaters have begun to subside, the weather forecast is predicting yet another storm in the coming days. This string of storms has destroyed many of the region’s power stations, sending the capital city into darkness, and the work of our national Bible translation team in Madagascar is hanging by a thread. Thanks to the gifts of friends like you, the team in Madagascar had recently received a Print On Demand (POD) unit, designed to enable them to quickly print and distribute thousands of translated Scriptures to the surrounding areas. But the loss of power has brought the work to a halt. The national Bible translators are doing all they can to meet the overwhelming demand for Scriptures, but without power to operate the Print On Demand unit, nothing can happen. A dependable generator is the only way that national Bible translators can provide consistent, ongoing power to the POD unit. If they have a generator on-site, they will be able to resume their kingdom work and print Scriptures as soon as they’re translated. 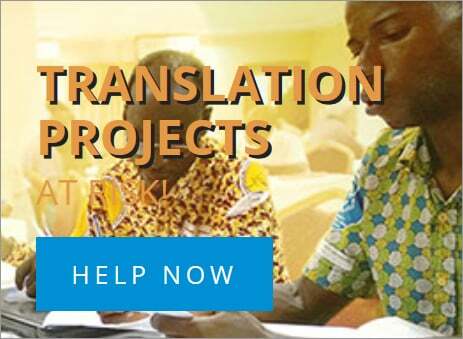 To support the task of Bible translation in Madagascar, I am asking for your help to purchase an electrical generator, at a cost of $50,000—this is a most critical need. The presses are silent–translated Scriptures cannot be provided to people desperate for God’s Word. 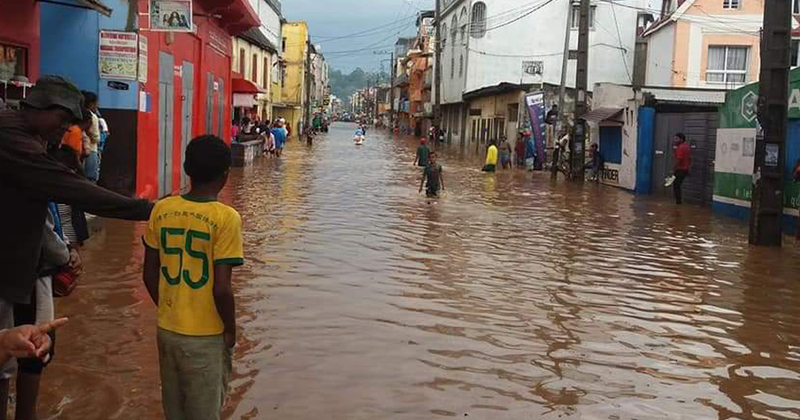 Please send an emergency gift today and help finish the task in flood-ravaged Madagascar.